By being a member of the Pimalai Loyalty Program "Pimalai Prestige", you will earn points when you stay with us, which you can later redeem in accommodation nights or use them as cash credit at Pimalai Resort and Spa! You will also receive added benefits. 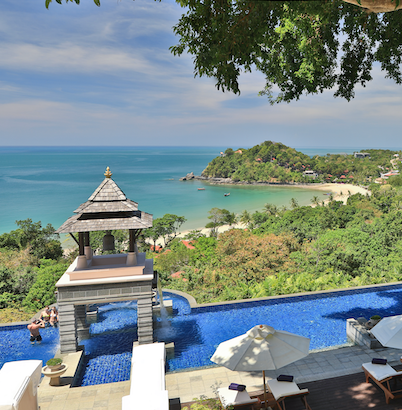 As a member of Pimalai Prestige, you can also have access to exclusive offers and giveaways. Becoming a member is simple and absolutely free! So why not join us, or even introduce a friend, a family member or a business partner. You will also earn additional points by introducing someone to our reward program. If you are already a member, then login to view your accumulated points as well as any special member offer at that time.